While I was away last week, the Toronto International Film Festival revealed an all-star lineup for its TIFF Docs program, including new works from Werner Herzog, Michael Moore, Errol Morris, Frederick Wiseman and Rithy Panh, just to name a few. This past week, the festival’s Wavelengths program was unveiled and features experimental documentary from the likes of Wang Bing, Jodie Mack, James Benning and Roberto Minervini. 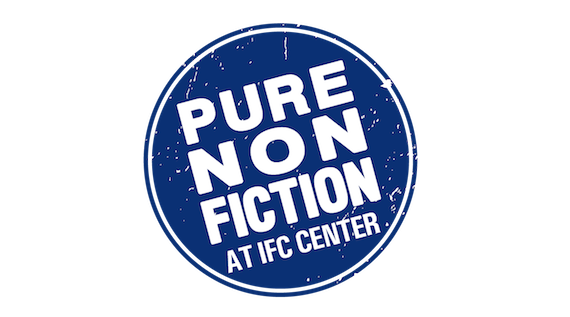 And for doc professionals, the annual Doc Conference is set to kick off with a conversation between Werner Herzog and Pure Nonfiction host Thom Powers. The full schedule is available at the link. In other festival news, the New York Film Festival announced not only its experimental Projections program, but also its Convergence slate, which centers around VR and interactive experiences, reports Kate Erbland of IndieWire. Deadline’s Peter White reports that Sheffield Doc/Fest CEO and Festival Director Elizabeth McIntyre is to step down after three years in charge. 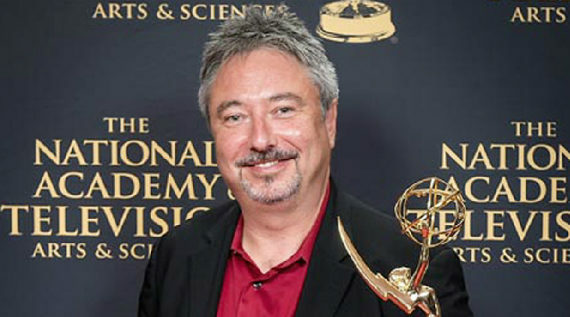 Additionally, programmer and film critic Eric Allen Hatch has kicked off a new monthly column titled “Infinite Fest” in which he’ll be “tackling the state of cinema as expressed by North American film festivals”. 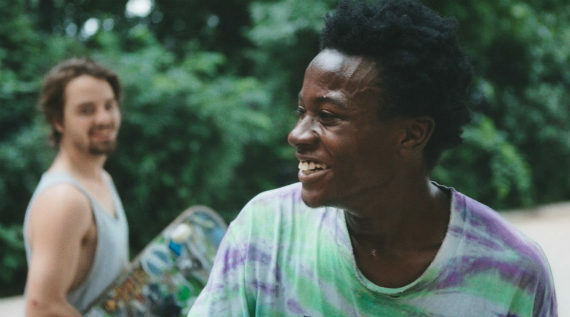 Bing Liu’s Sundance Special Jury Prize winner MINDING THE GAP (my favorite film of the year thus far) has finally arrived via Hulu on Friday and has been near universally lauded by critics thus far. In The New Yorker, Richard Brody elegantly praises the film, writing, “…the skating sequences of his documentary “Minding the Gap” (which opens today in theatres and streams on Hulu) have a surging, gliding, soaring, joyously speedy energy that offers a hypnotic whirl and rush. Those images of skating, however, are merely the background and context for the film, and the diverting thrill that they offer is crucial to the film’s substance. That substance—domestic trauma, systemic racism, and economic dislocation—is also the very stuff of society, and the near-at-hand intimacy gives rise to a film of vast scope and political depth.” Critics from Matt Zoller Seitz at RogerEbert.com to A.O. Scott in The New York Times and Luke Hicks at Nonfics have all felt about the same in their warm reviews of the film. In promoting the film, Bing Liu himself has appeared in conversation with Vadim Rizov in Filmmaker Magazine, as well as with Alissa Wilkinson of Vox. 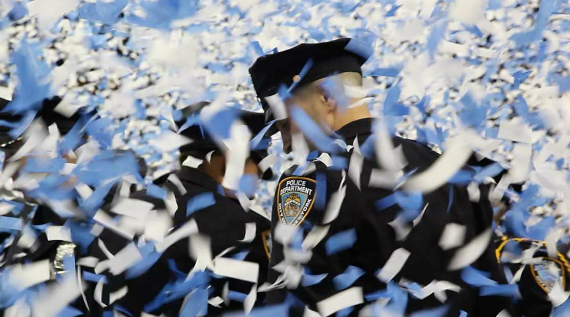 Just as The Associated Press proclaimed, last Thursday the curtain went up on a documentary-rich New York Film Festival and much has been written thus far to celebrate. Richard Brody notes in The New Yorker, Travis Wilkerson’s new standalone feature version of DID YOU WONDER WHO FIRED THE GUN? as a festival highlight, along with Varda and JR’s FACES PLACES. In Manohla Dargis‘s preview of this year’s edition for The New York Times she notes, “One program to explore is the Spotlight on Documentary, which features several worthwhile offerings, including ARTHUR MILLER: WRITER and JOAN DIDION: THE CENTER WILL NOT HOLD, two views from the inside.” Questioning the merits and future possibilities of literary docs like these at LitHub, Craig Hubert writes with fervor, “A writer’s work, or the work of a publication, especially over a long career, is slippery and often contradictory, and demands a portrait that challenges this ambivalence. What we get usually is something that acts as a visual Wikipedia page, a series of bullet-point facts presented without a critical eye.” As has become customary, Basil Tsiokos gave a thorough preview of the new nonfiction offerings at the fest via What (not) To Doc, while at Criterion Cast, Joshua Brunsting listed five recommendations to catch, including a trio of docs that top the list. 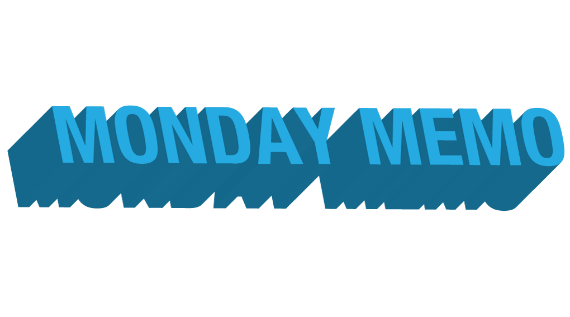 During the summer, much of the doc world goes relatively quiet, but this week it kicks into overdrive as the fall film festival season goes from 0 to 60 in one week flat. 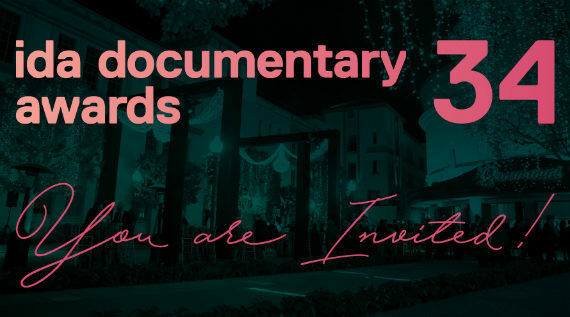 The 74th edition of the Venice Film Festival began on Wednesday with “just over 30 documentary features among its more than 100 feature offerings,” as Basil Tsiokos noted in his nonfiction overview of the fest at What (not) To Doc. 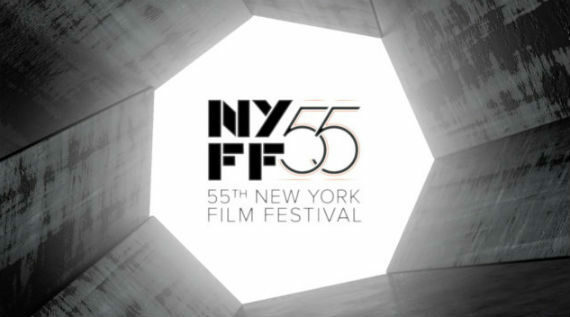 In his own festival preview in The New York Times, Nicolas Rapold singled out a few docs – Lucien Castaing-Taylor and Verena Paravel’s CANIBA, Frederick Wiseman’s EX LIBRIS, Chris Smith’s JIM & ANDY – that are set to also screen next week at the Toronto International Film Festival, while others – HUMAN FLOW by Ai Weiwei (which received a glowing review from IndieWire’s David Ehrlich) and the hybrid series WORMWOOD by Errol Morris (who spoke with Brent Lang of Variety and picked up praise from IndieWire via Eric Kohn and The Guardian’s Xan Brooks) – had their debuts this weekend at the exclusive Telluride Film Festival. 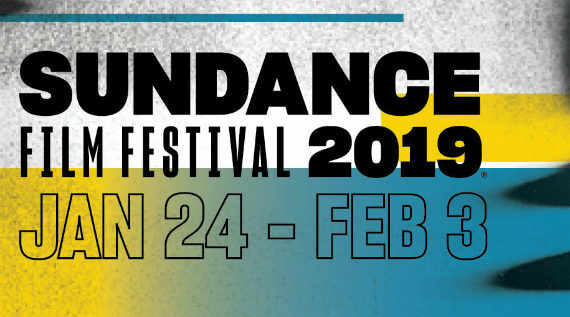 Following Telluride’s lineup unveiling, Adam Benzine and the fine folks over at Nonfics pointed out that the festival launched last year’s Oscar doc shorts winner and posed the possibility of the same happening with this year’s HEROIN(E) and LONG SHOT. At Variety, Kristopher Tapley discussed the fate of Sydney Pollack’s long embattled Aretha Franklin film AMAZING GRACE, which has been slated for a Telluride debut for years. Giving an exclusive preview of the TIFF Docs offerings, programmer Thom Powers and his colleague Dorota Lech outlined each of the films in a pair of episodes of the Pure Nonfiction podcast. 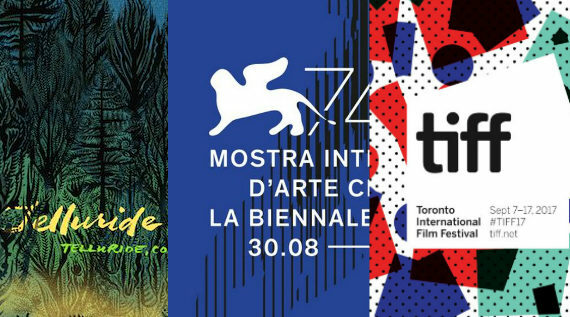 The CinemaScope crew have already begun combing through the more experimental docs making their domestic debut at the fest, with reviews of GOOD LUCK via Phil Coldiron, MRS. FANG via Daniel Kasman, TA PEAU SI LISSE via Adam Nayman, and FACES PLACES by Jordan Cronk. 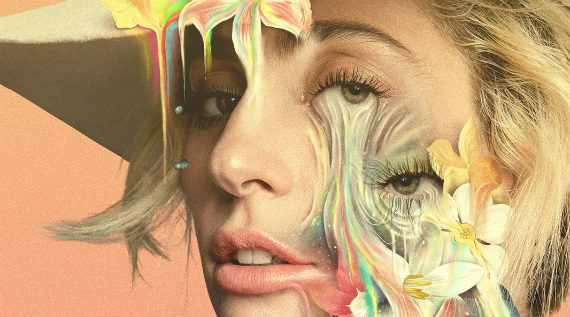 And at Entertainment Weekly, Joey Nolfi spoke with Lady Gaga and director Chris Moukarbel about GAGA: FIVE FOOT TWO, which is set to have its world premiere at the fest this coming Friday.